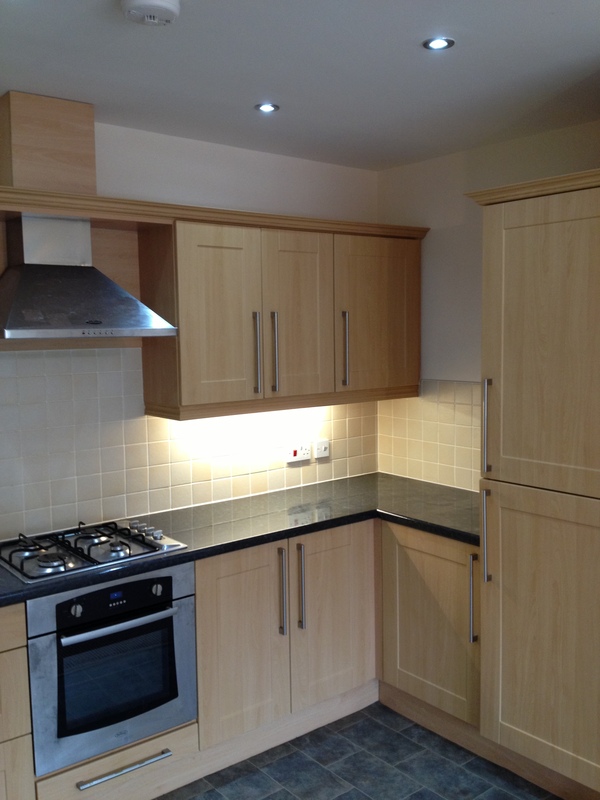 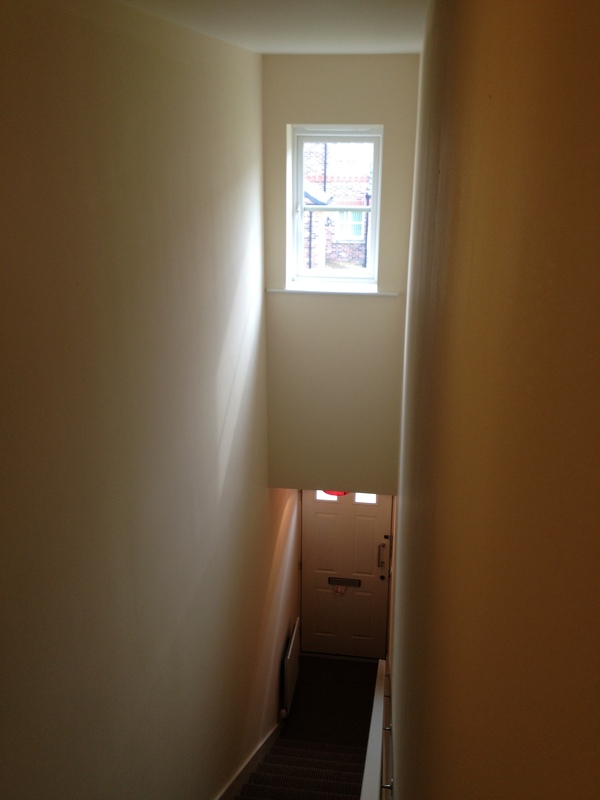 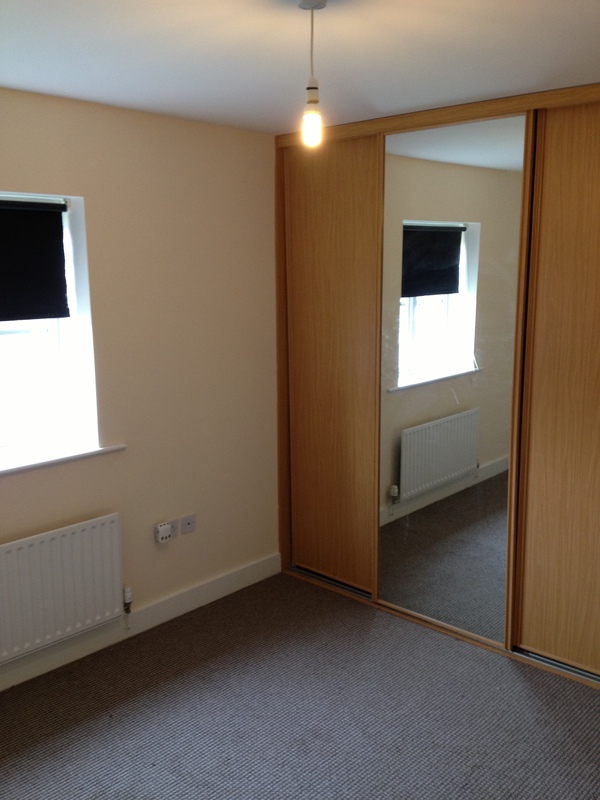 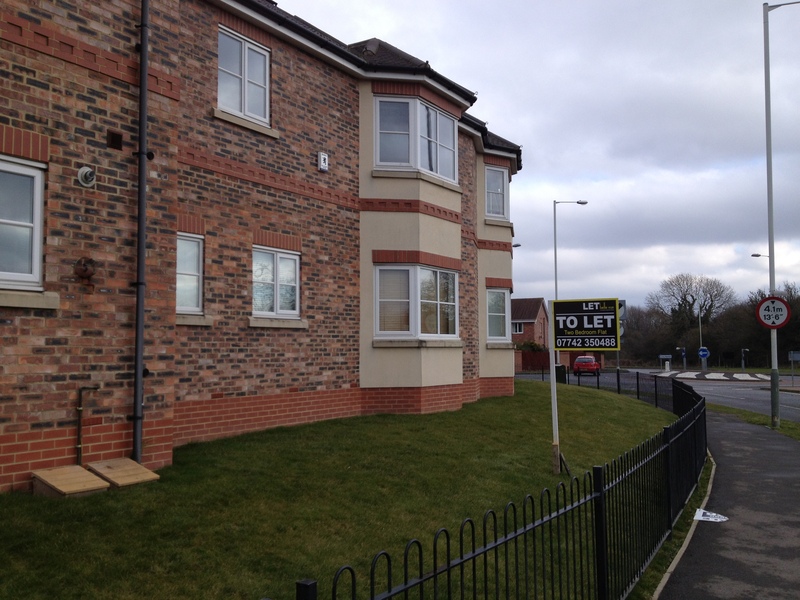 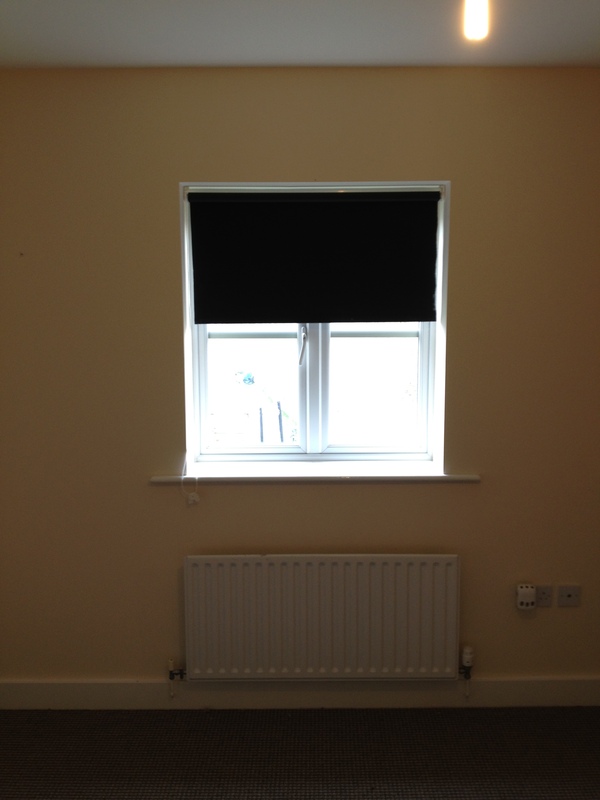 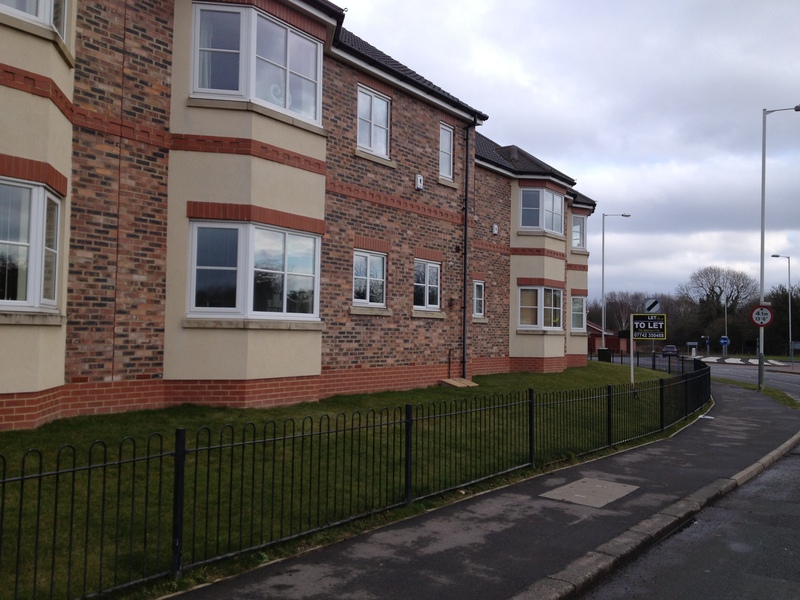 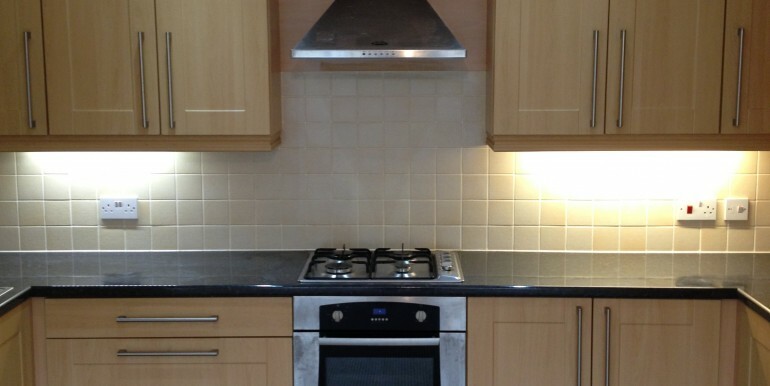 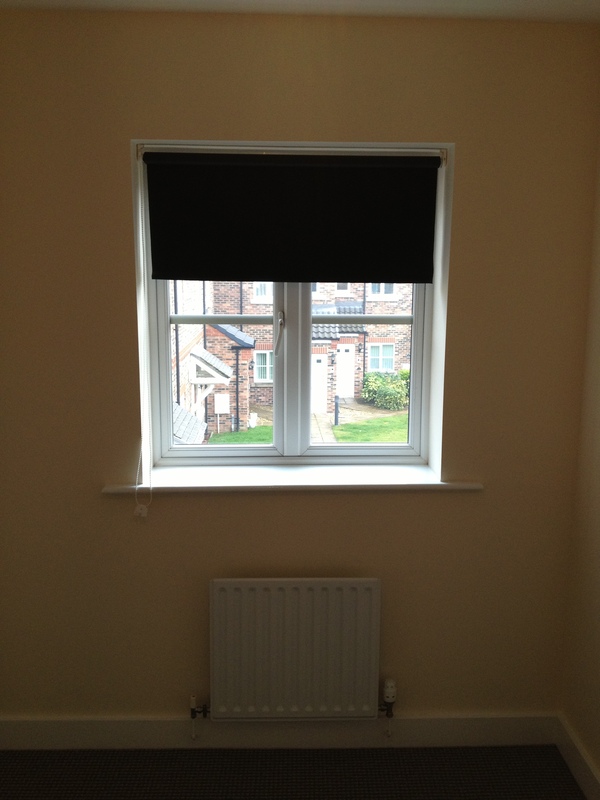 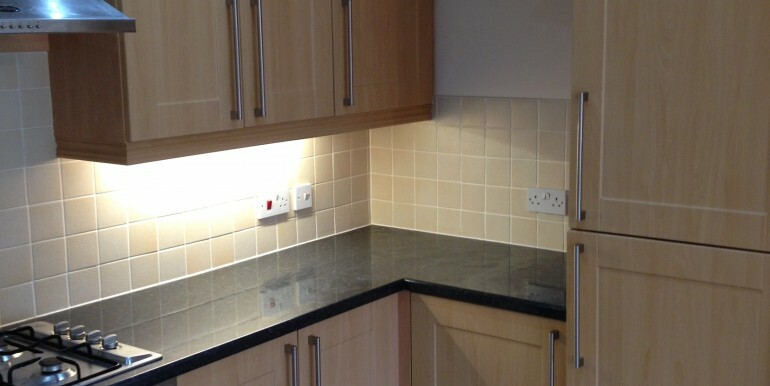 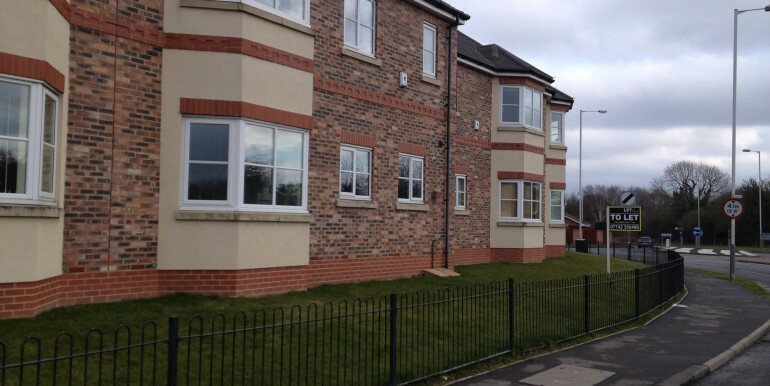 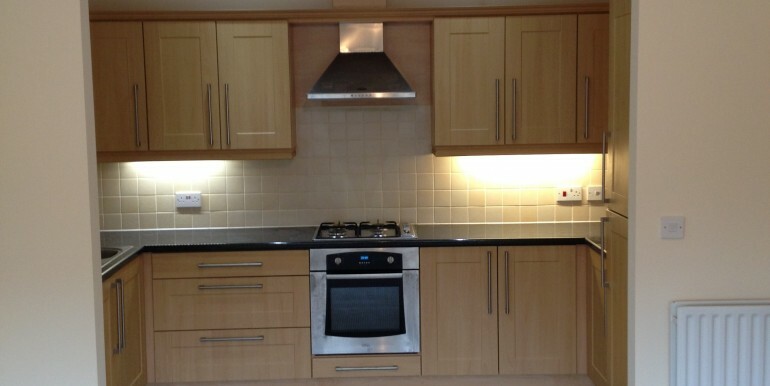 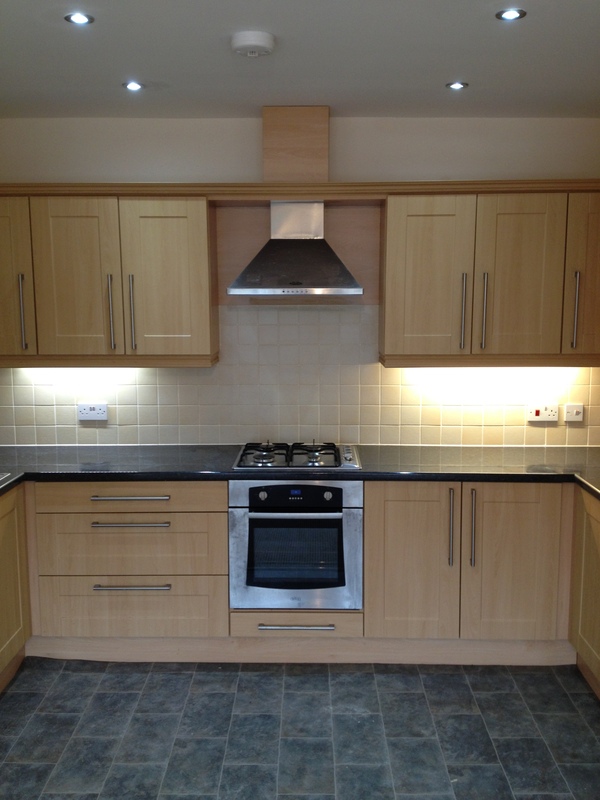 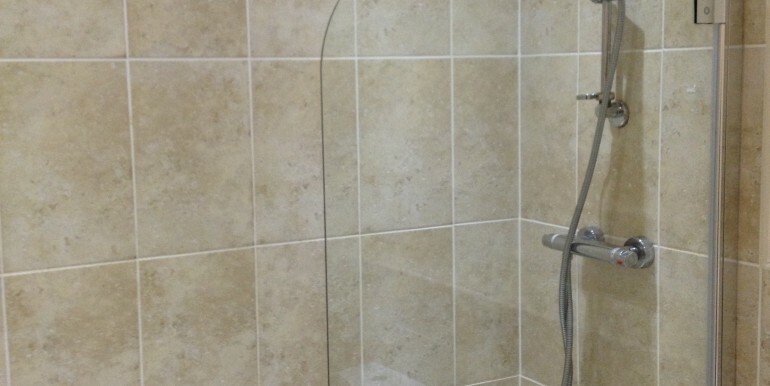 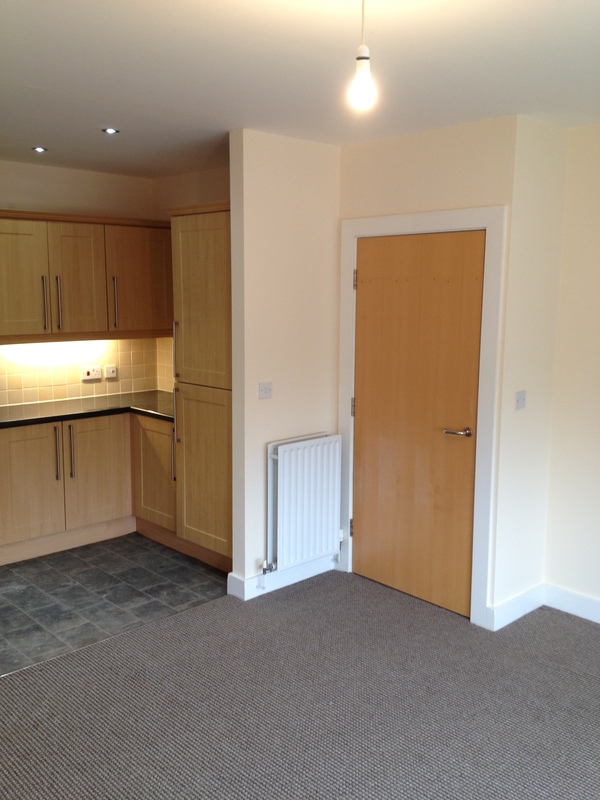 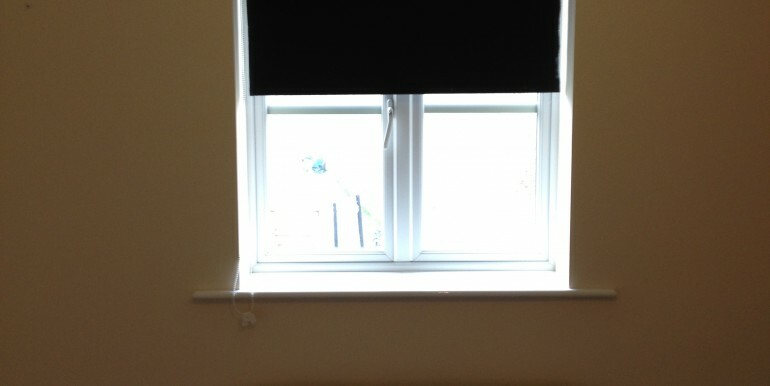 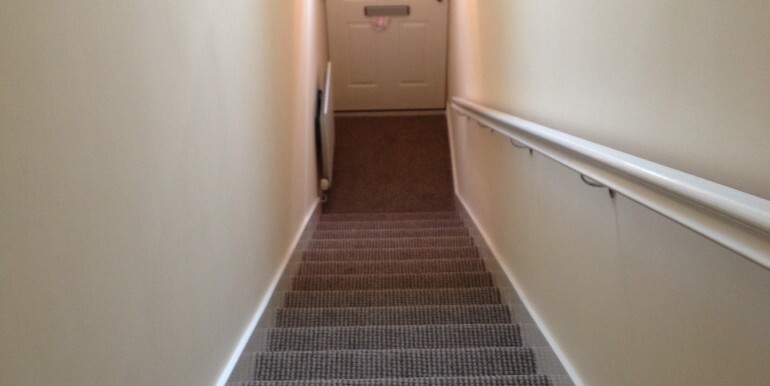 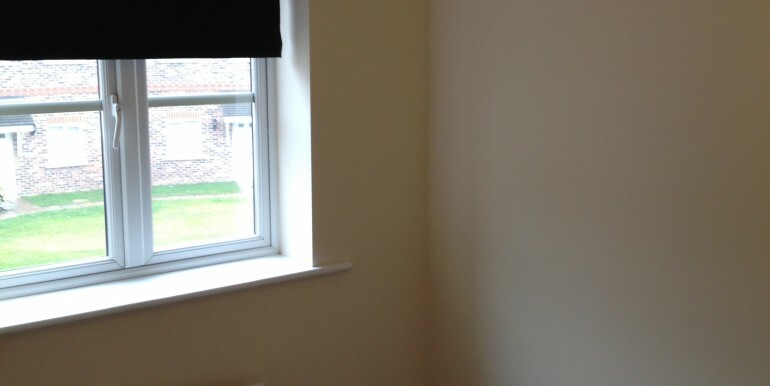 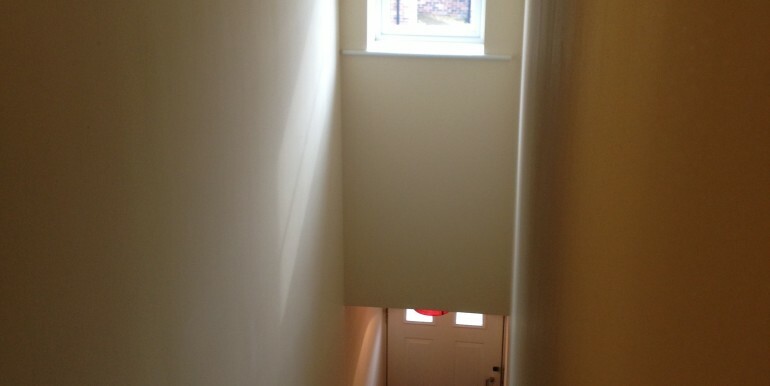 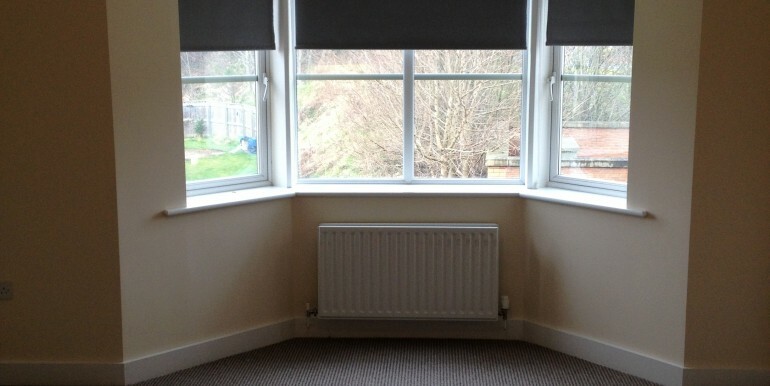 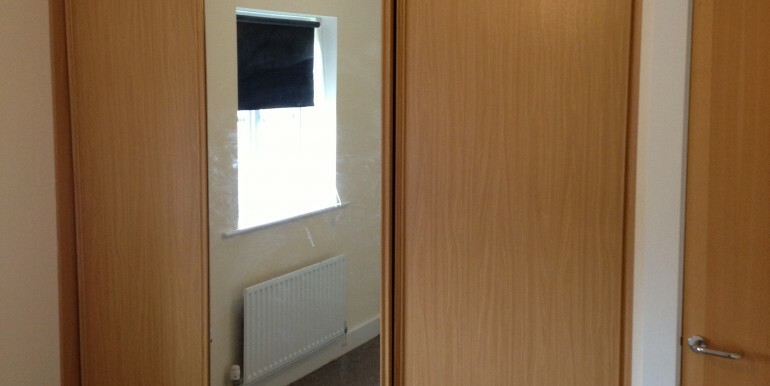 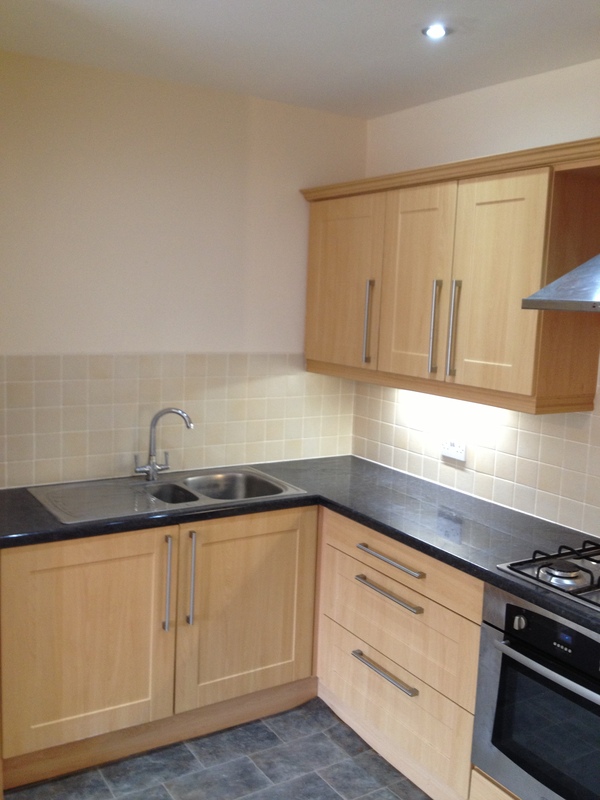 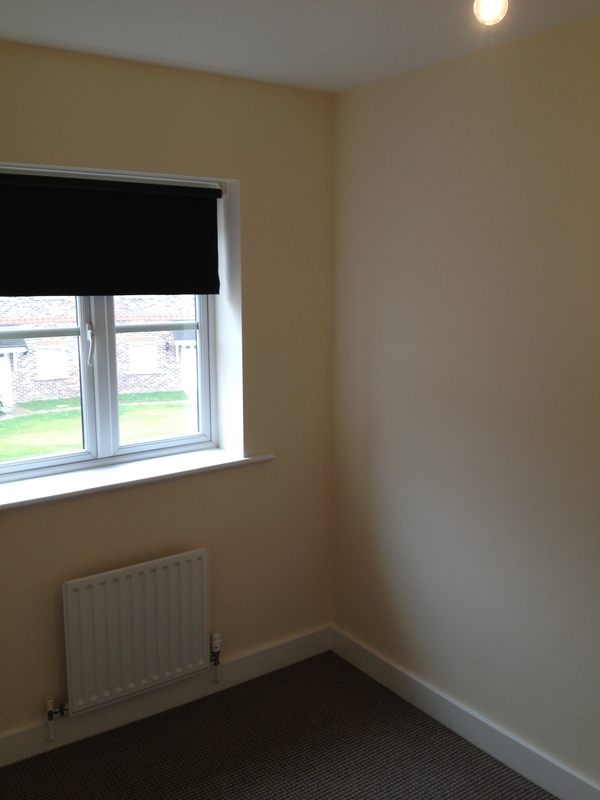 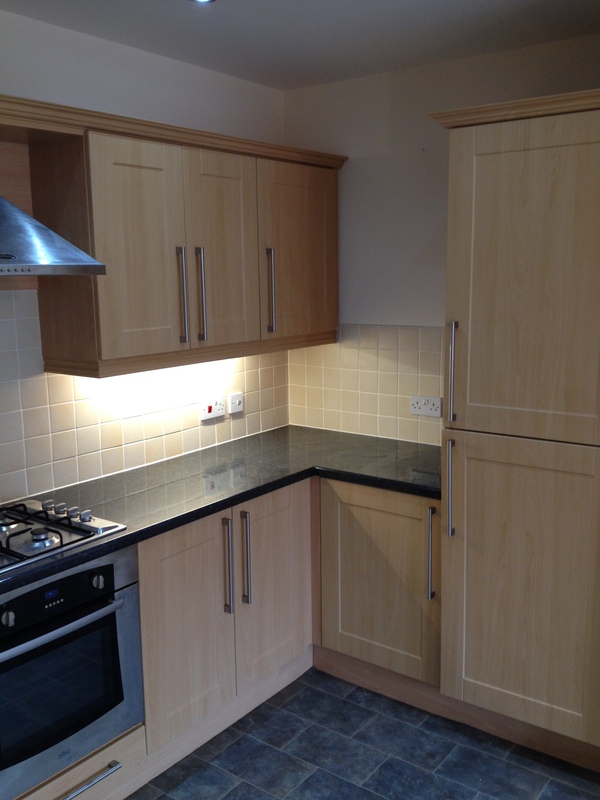 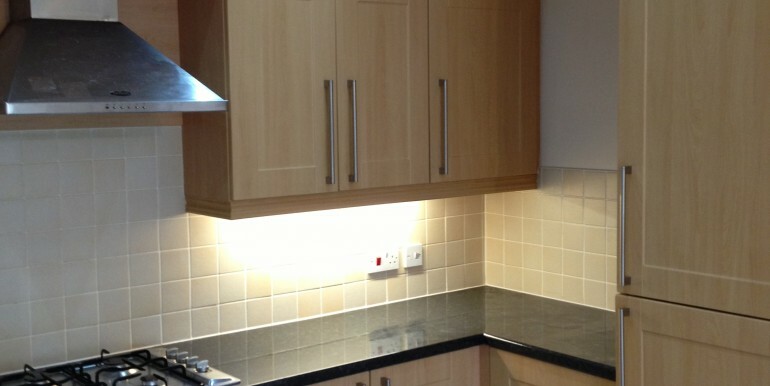 We are pleased to offer this Modern totally newly refurbished 2 bedroomed first floor apartment. 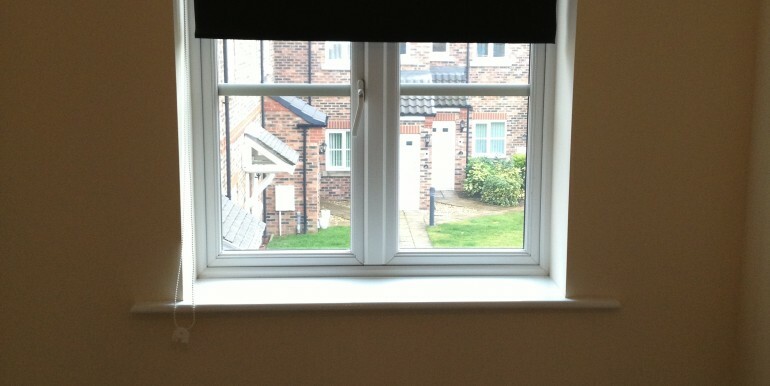 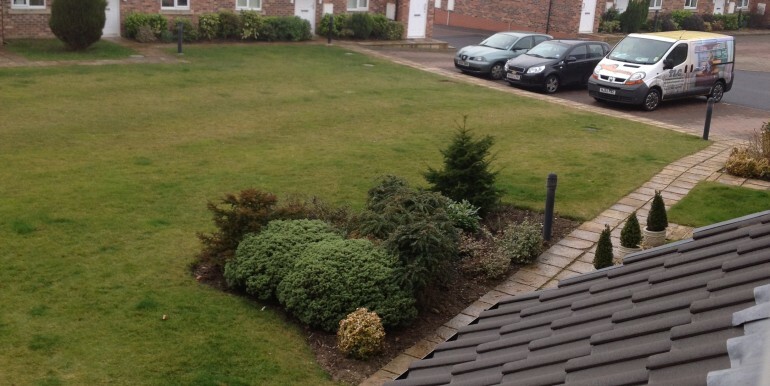 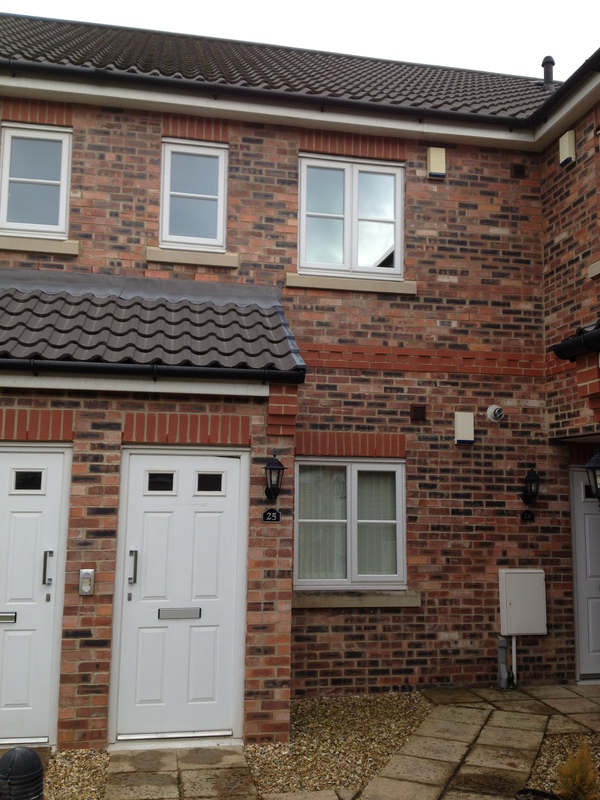 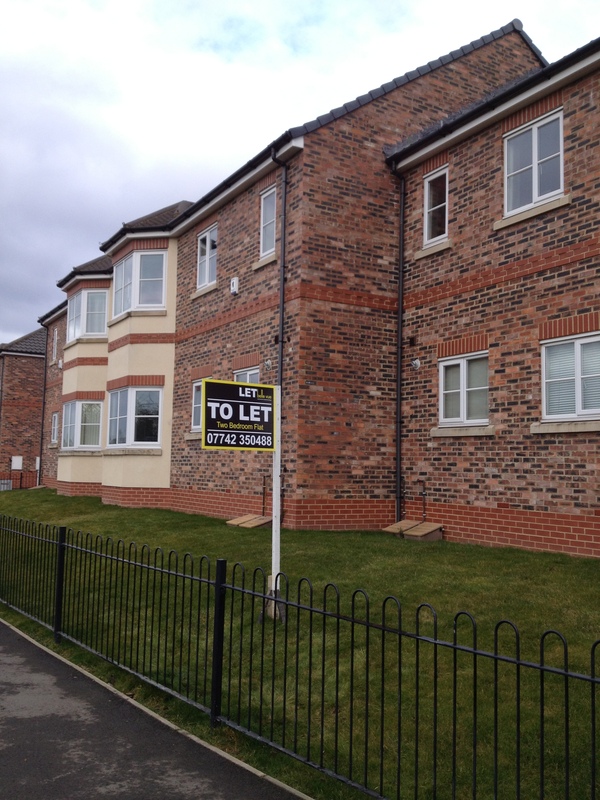 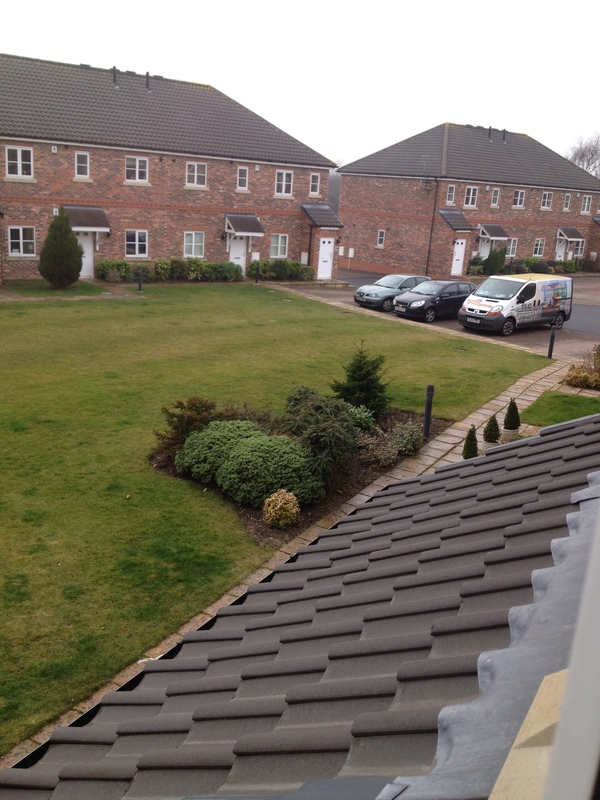 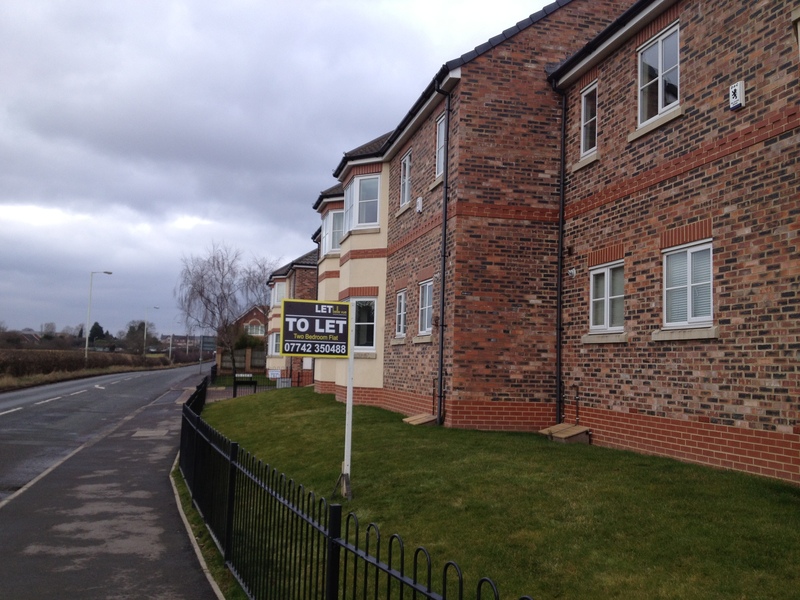 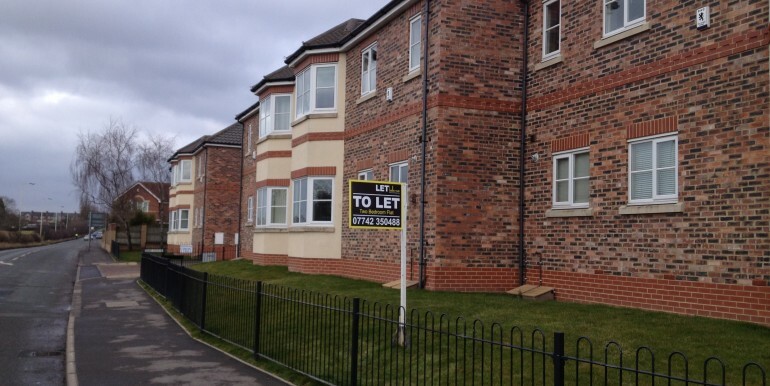 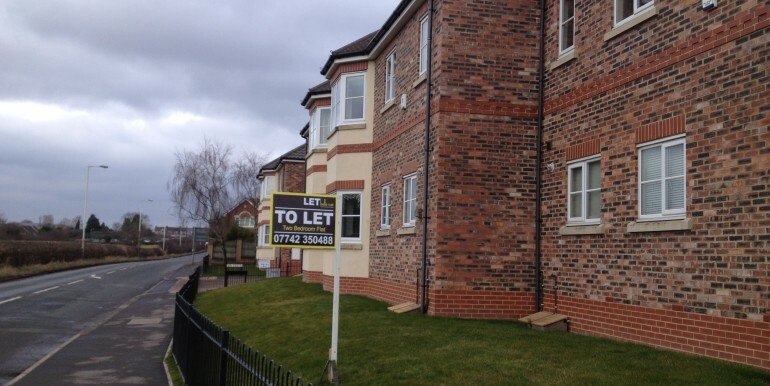 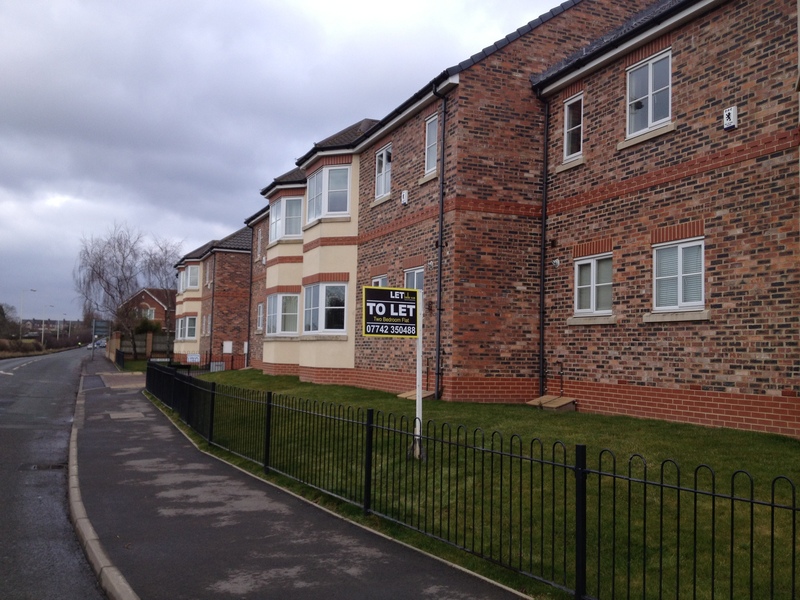 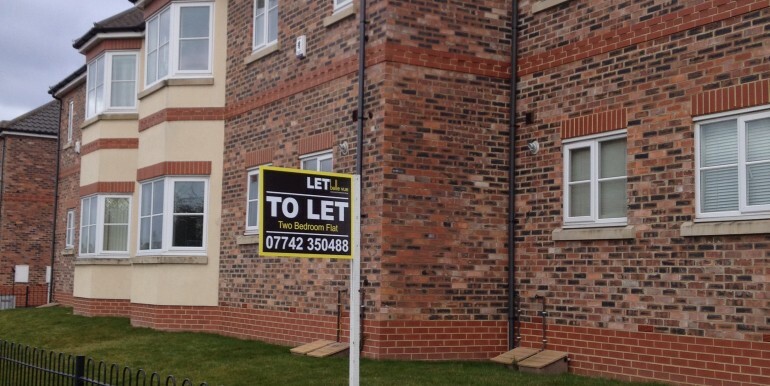 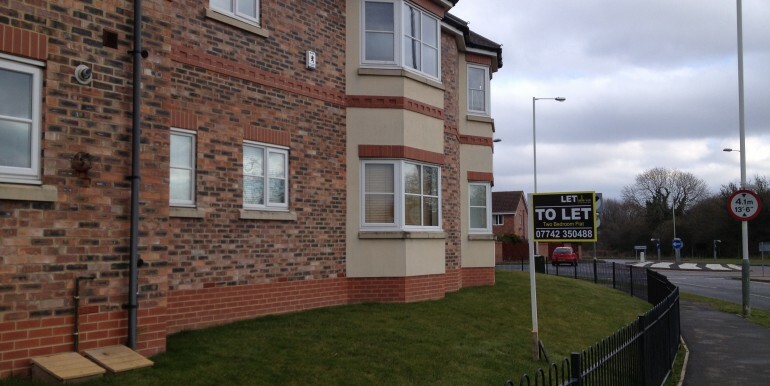 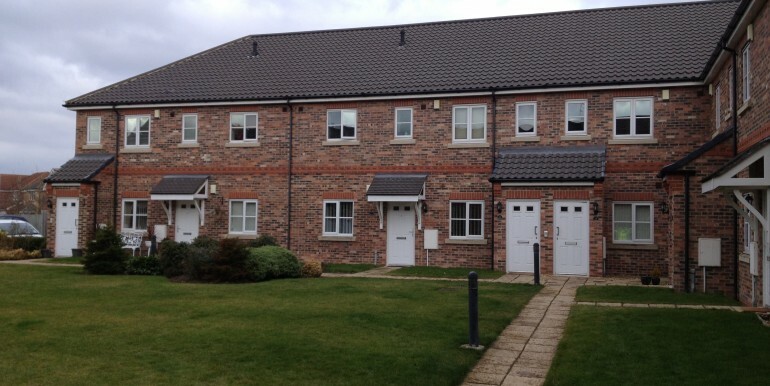 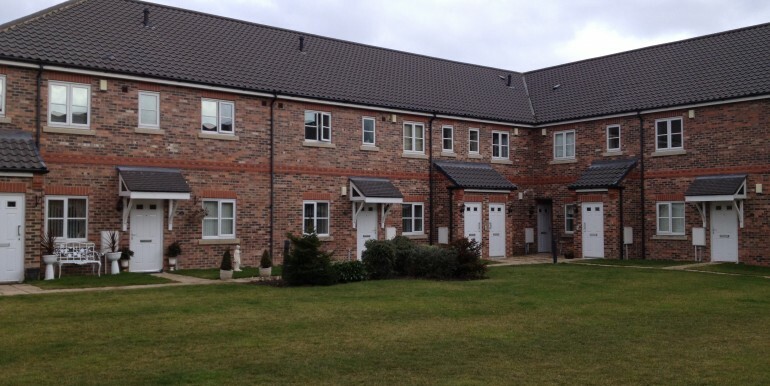 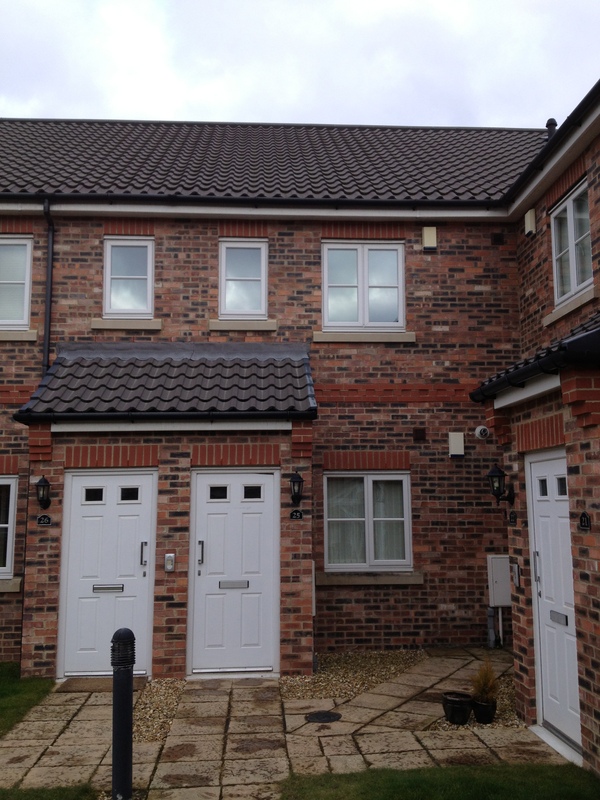 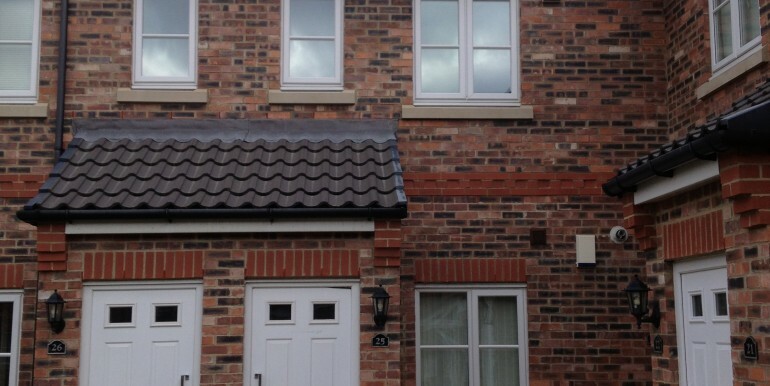 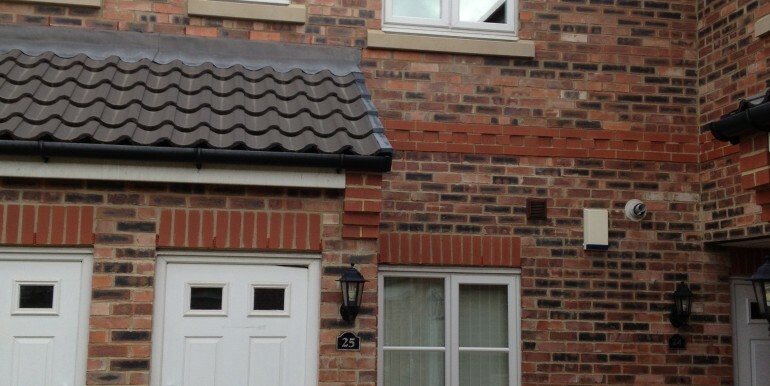 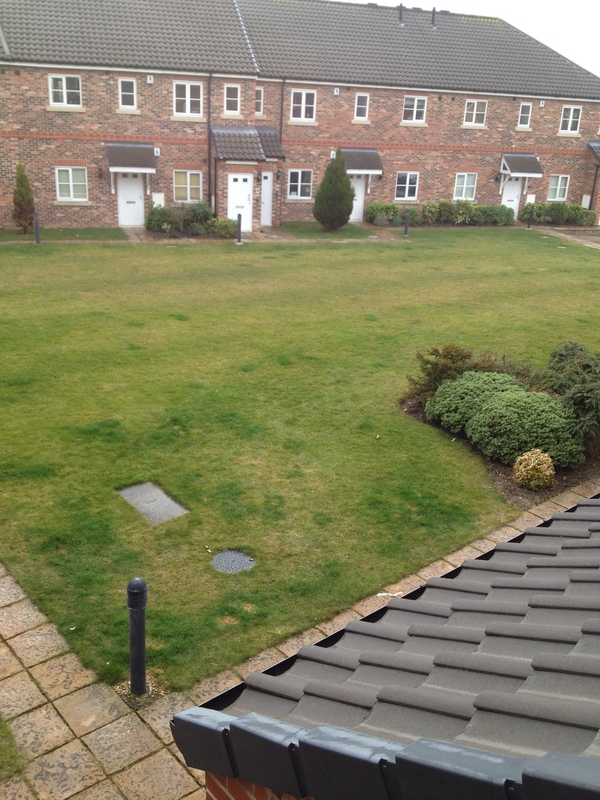 Finished to very high standard, situated in pleasant courtyard development with easy access to Darlington & Teesside. 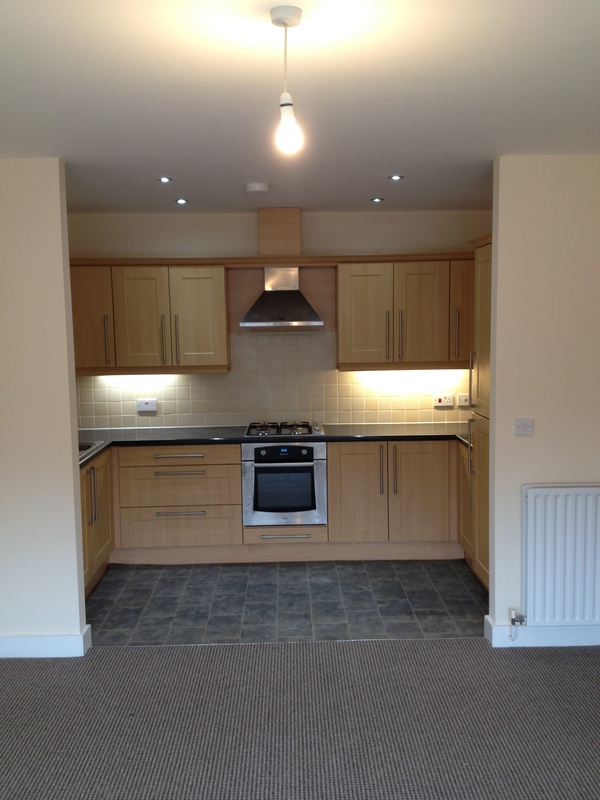 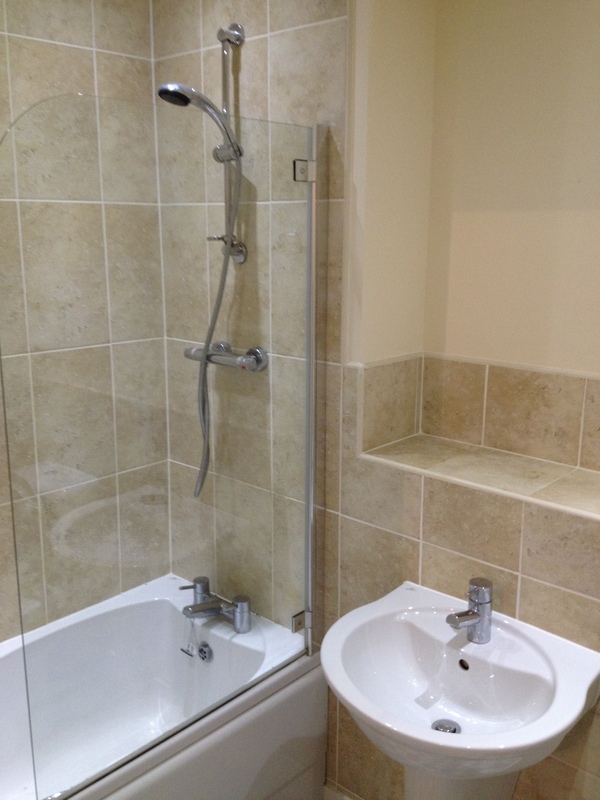 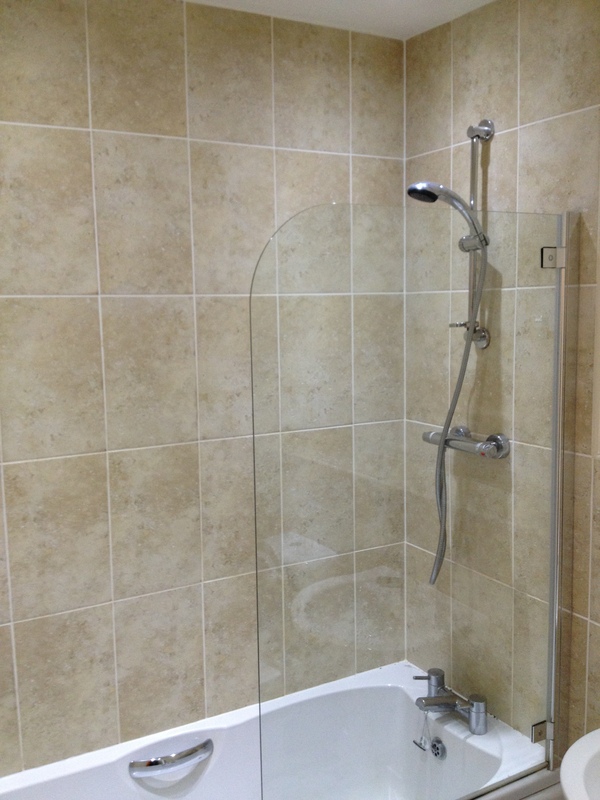 Hall, open plan kitchen/lounge/dining room, large luxurious bathroom with bath & shower cubicle, 2 double bedrooms. 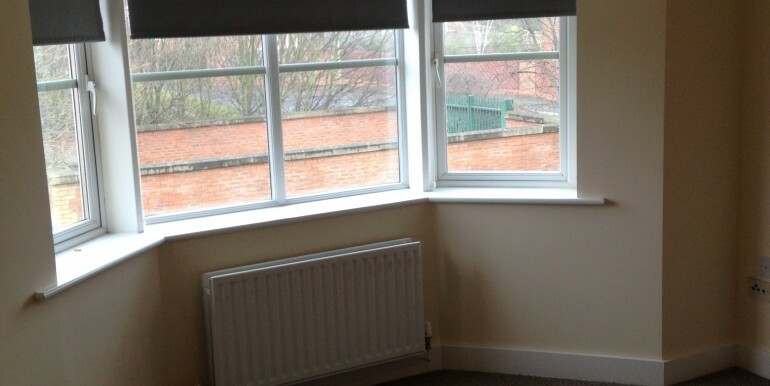 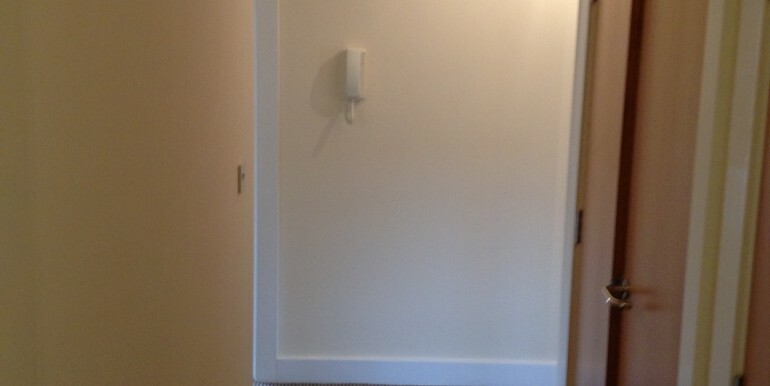 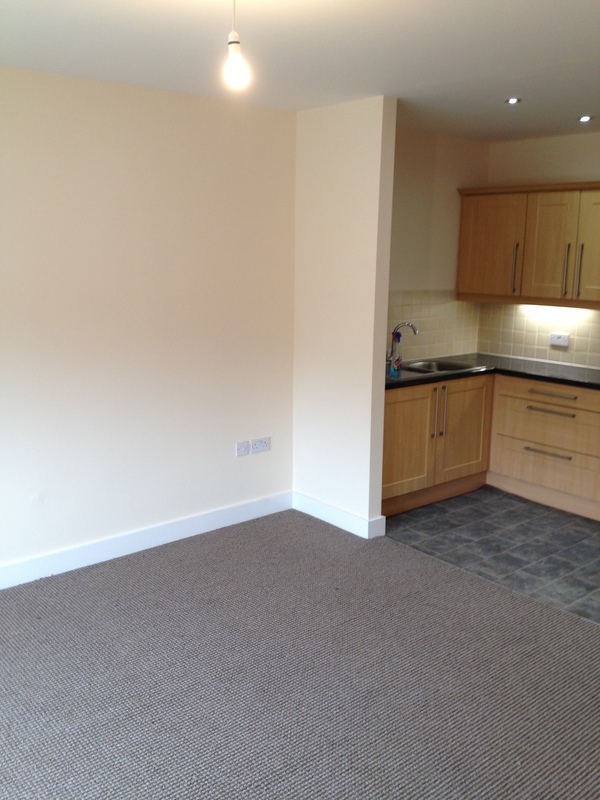 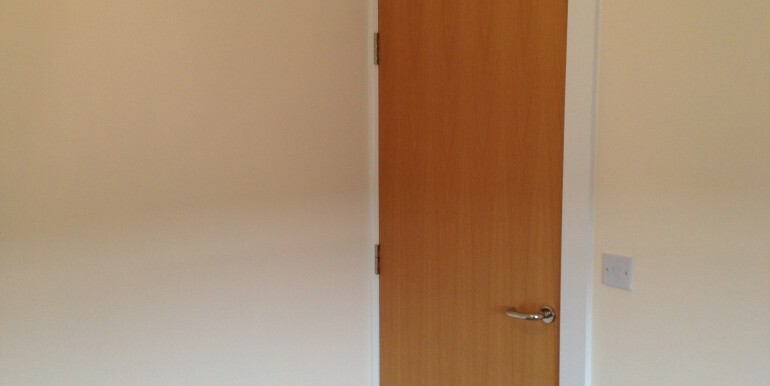 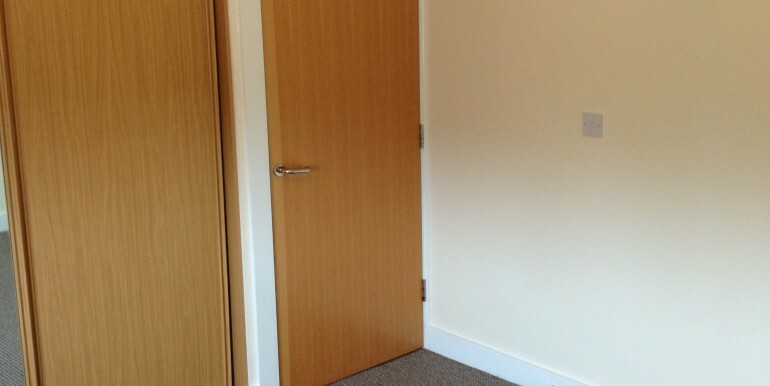 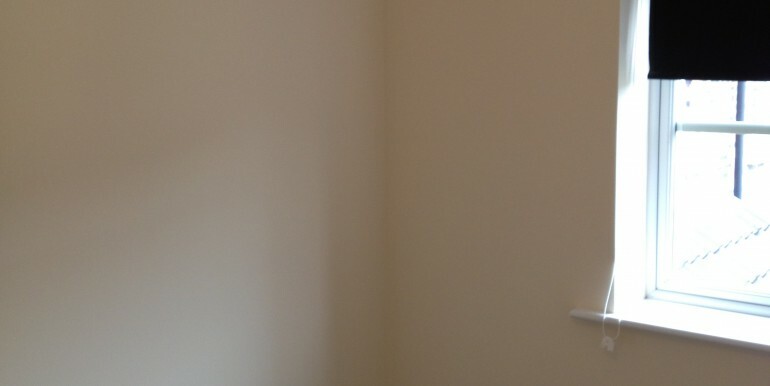 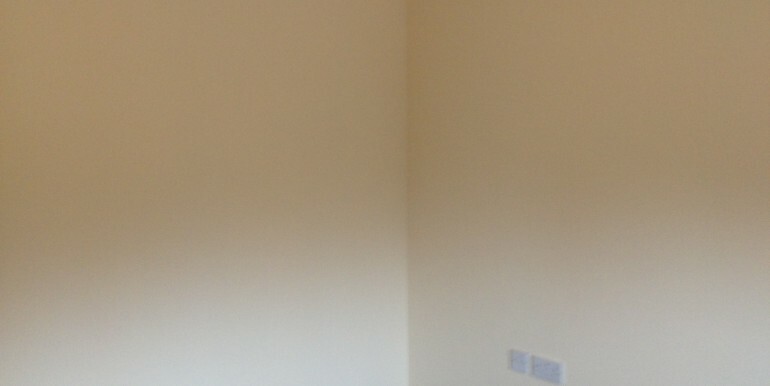 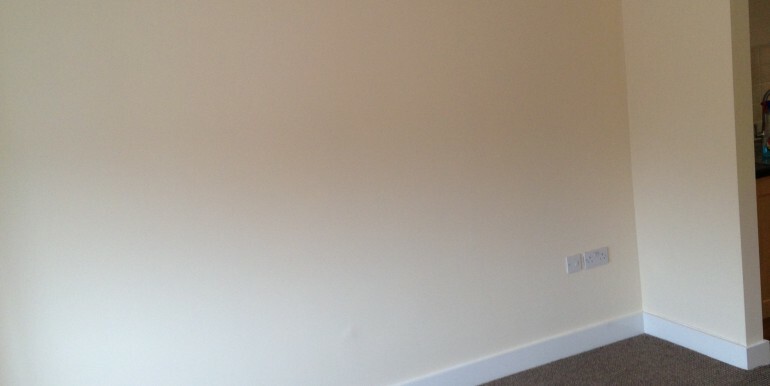 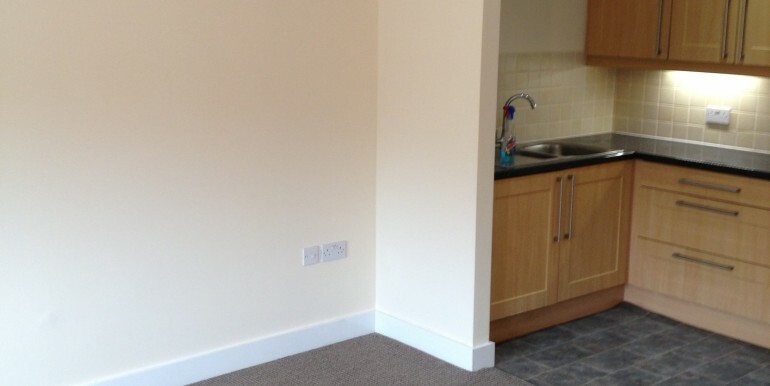 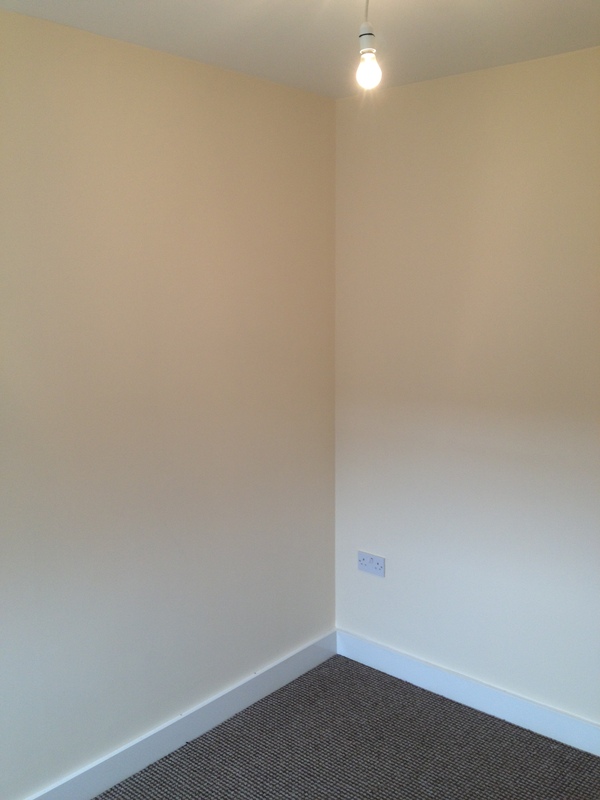 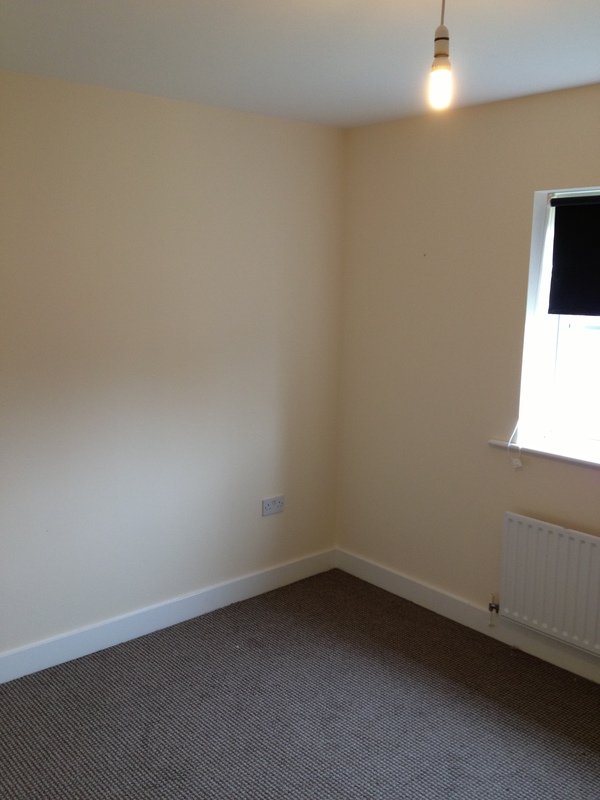 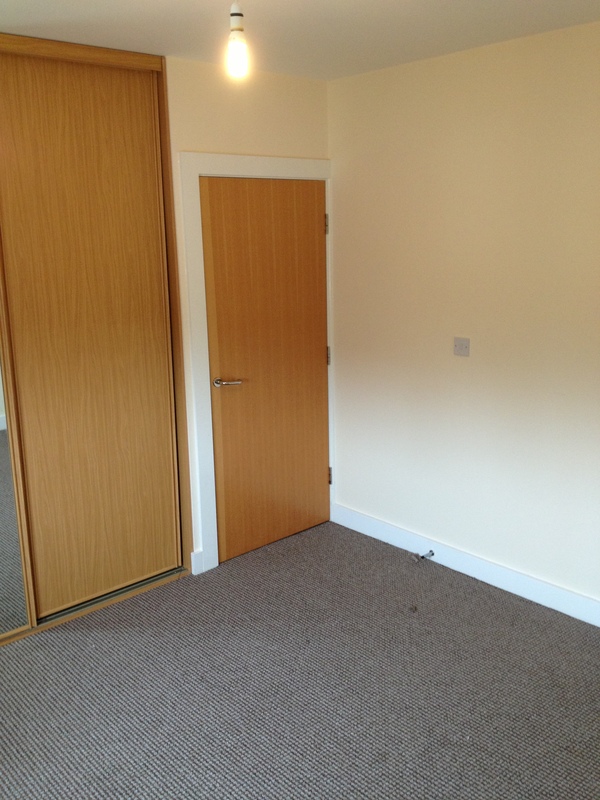 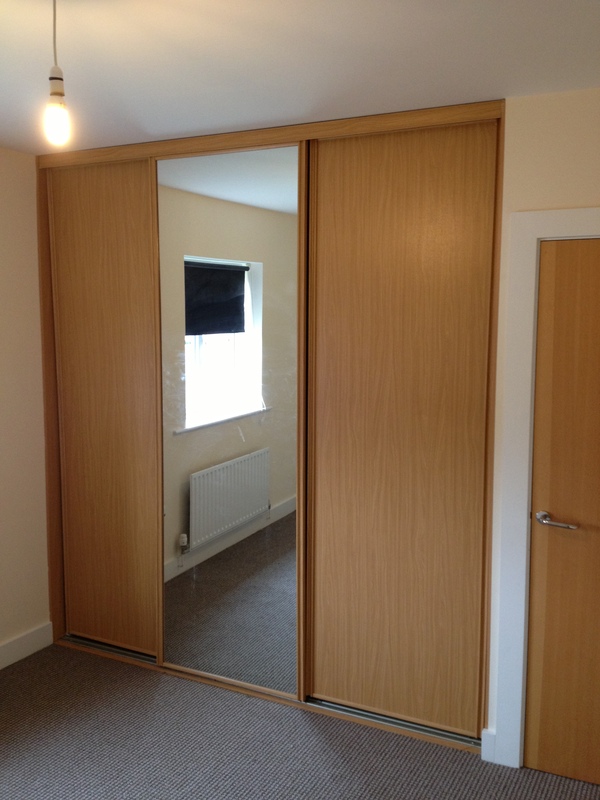 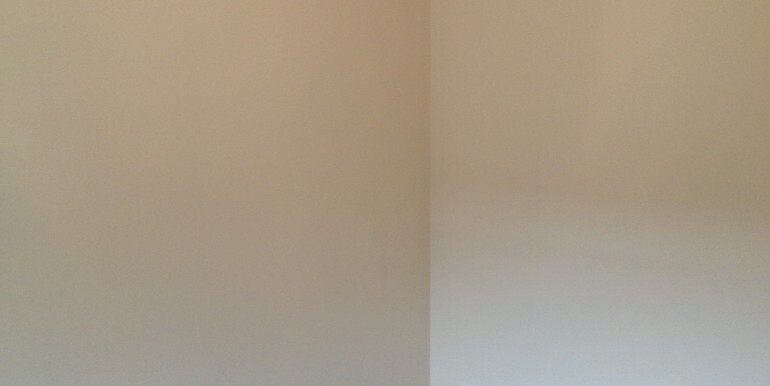 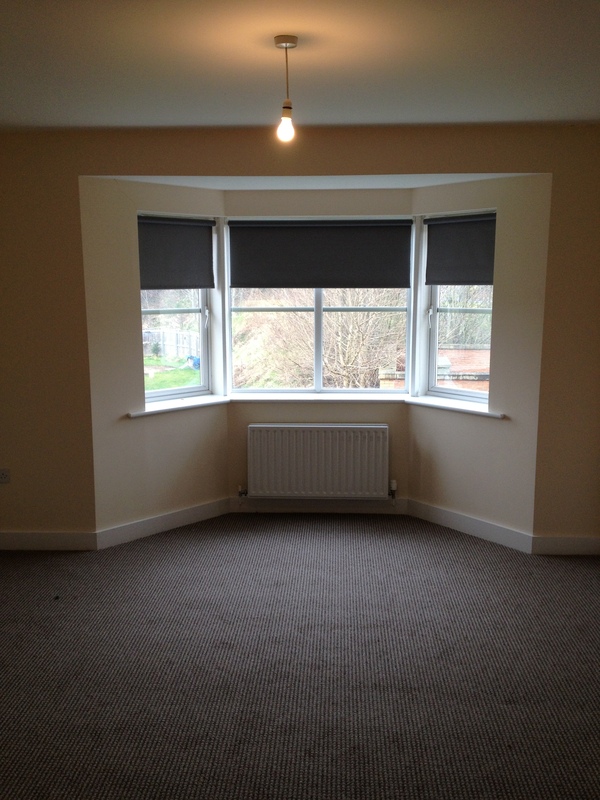 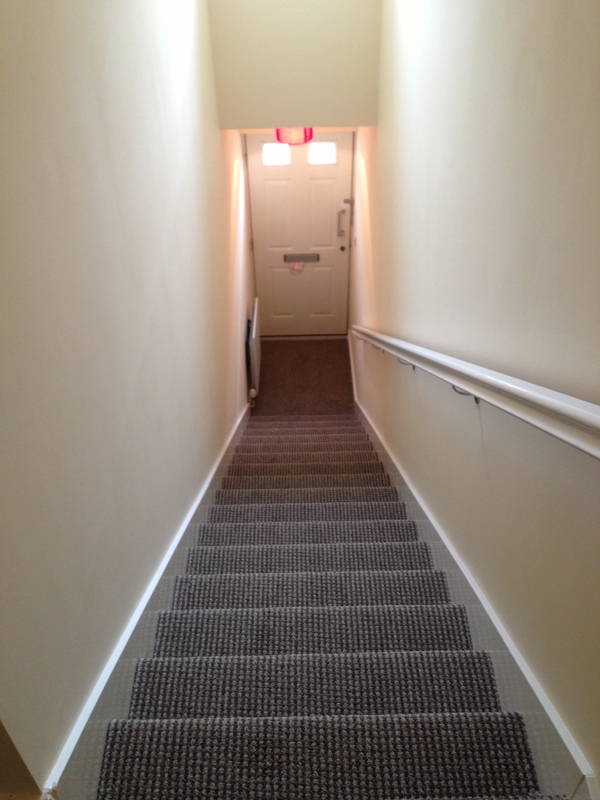 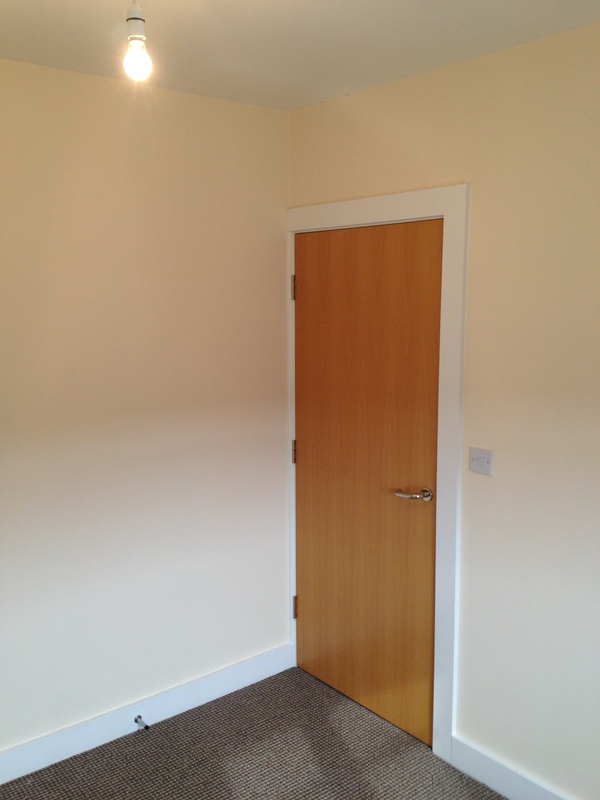 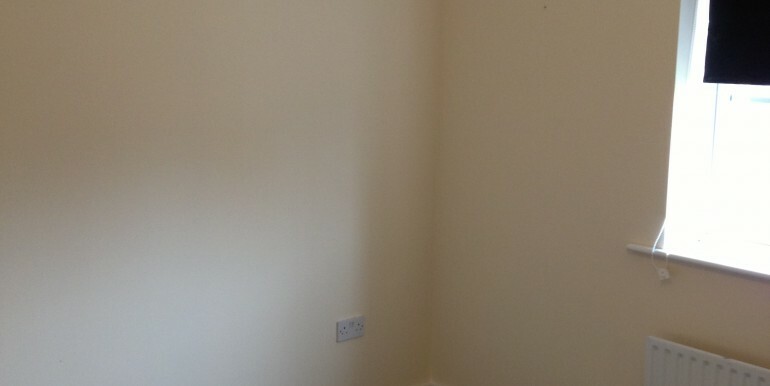 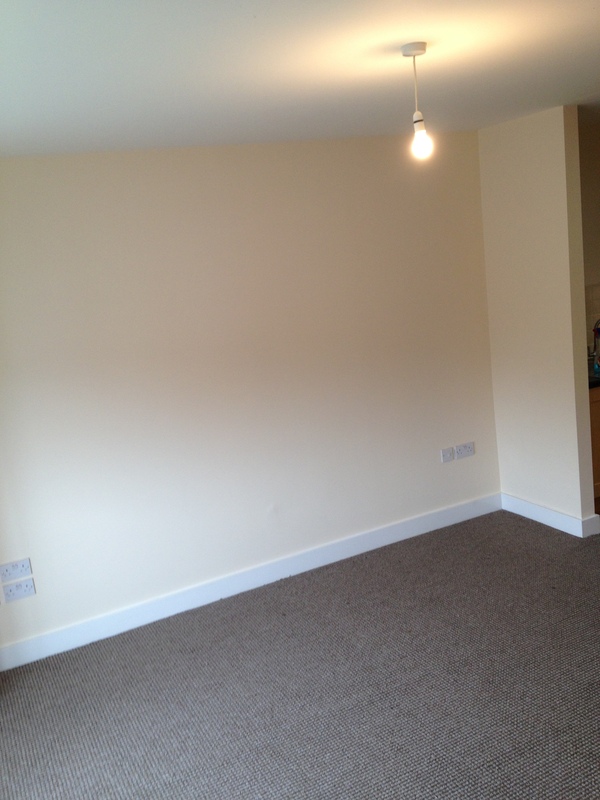 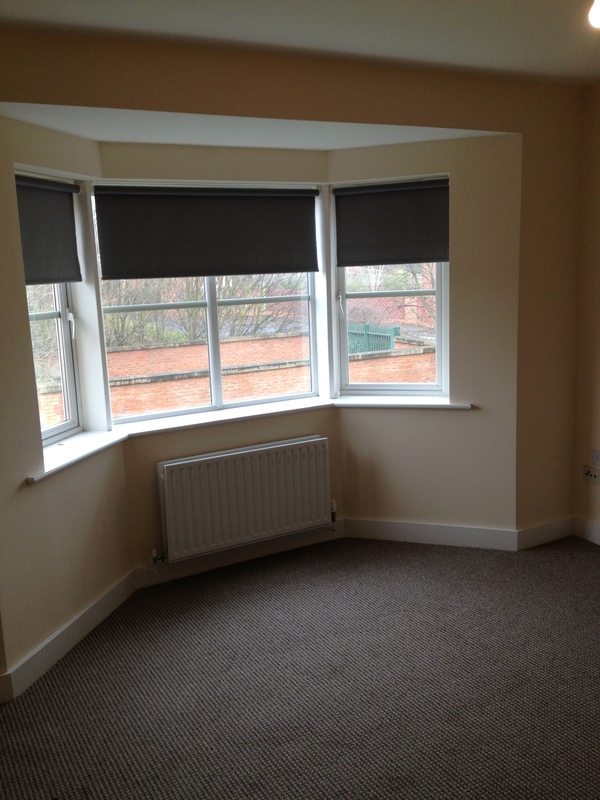 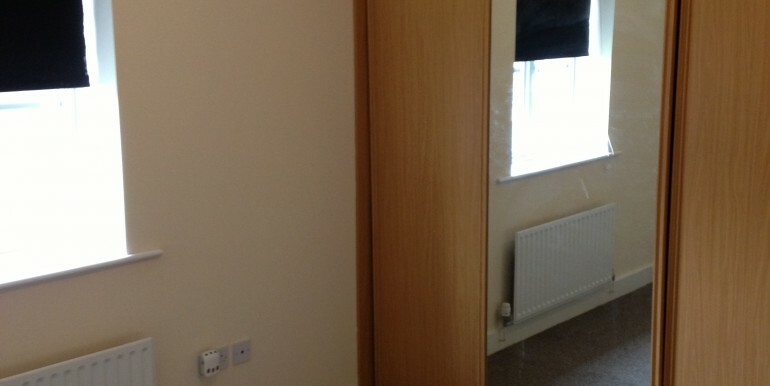 Unfurnished with carpets, integral appliances & fitted robes. 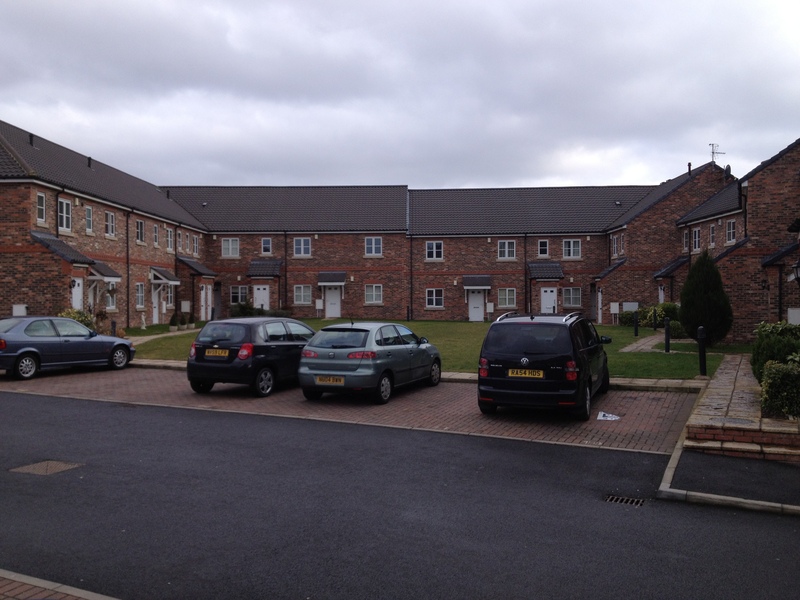 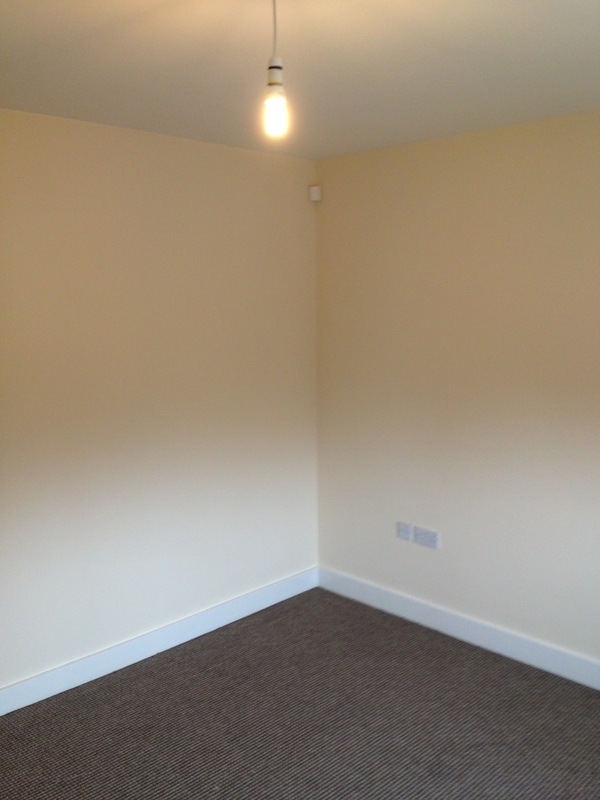 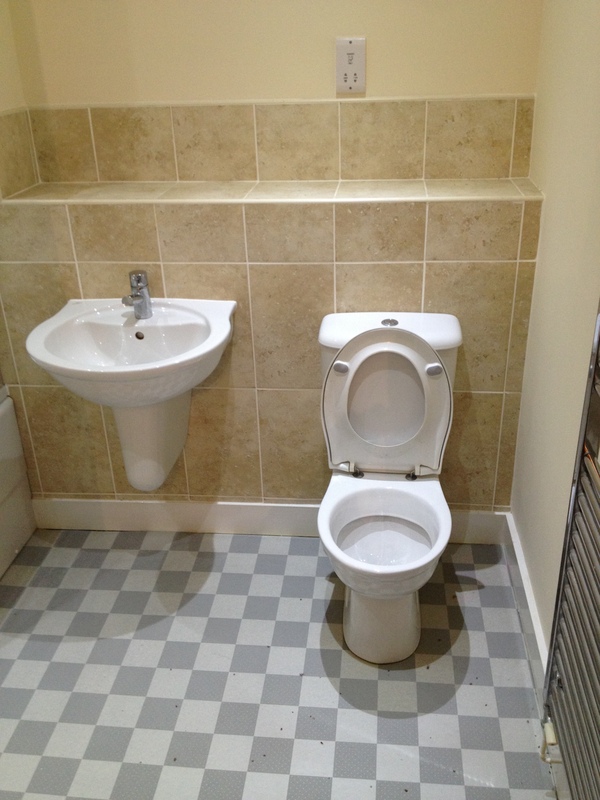 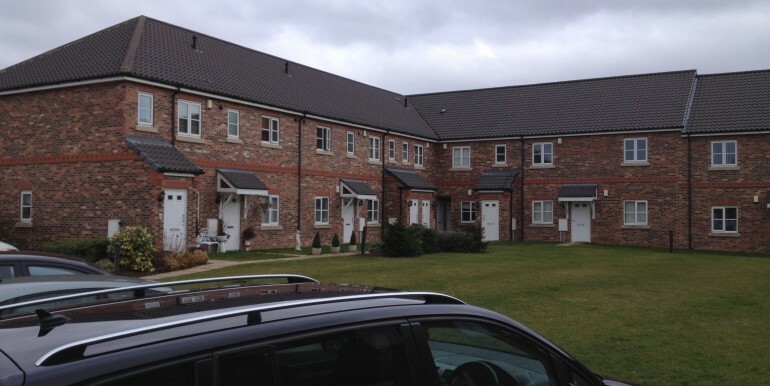 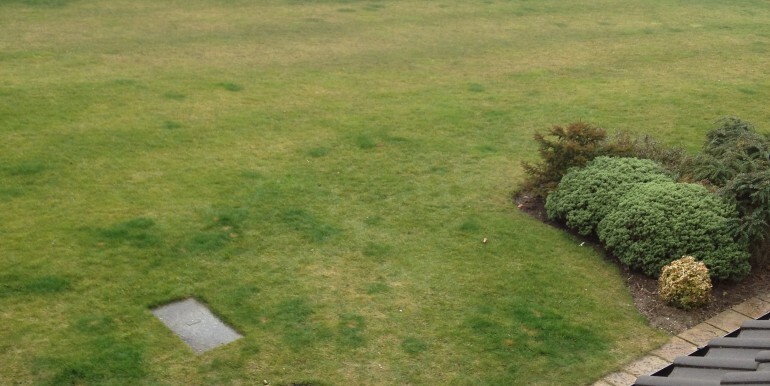 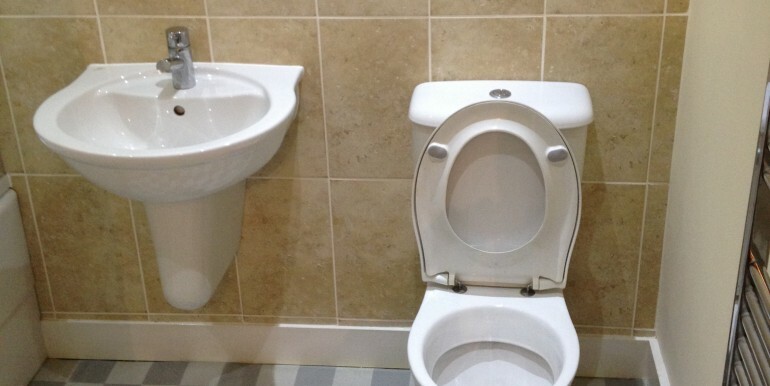 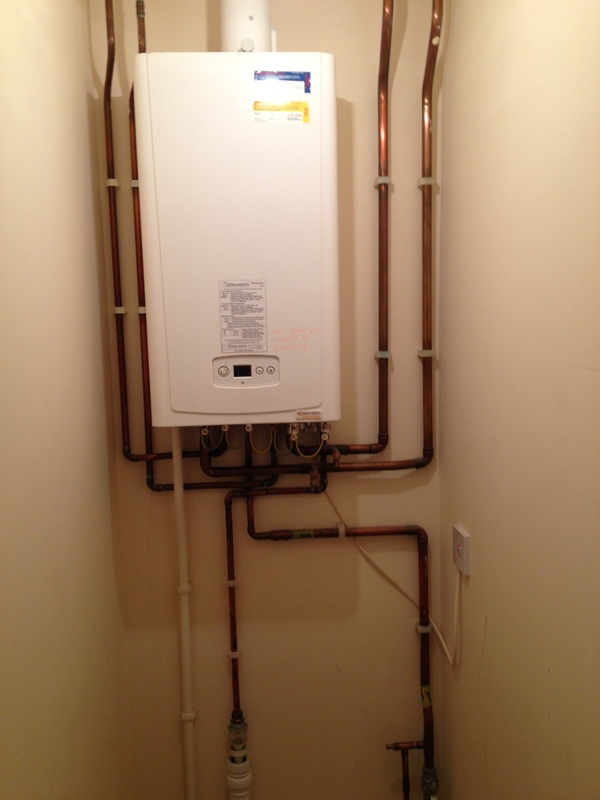 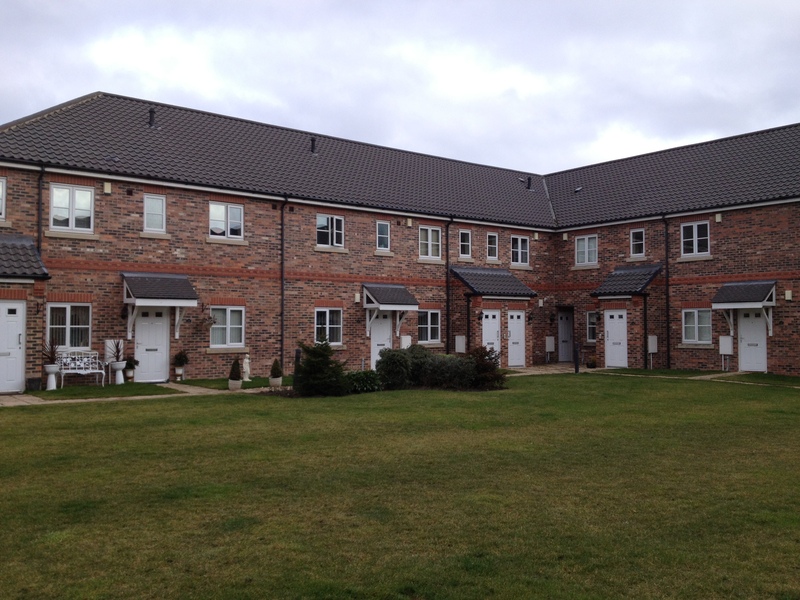 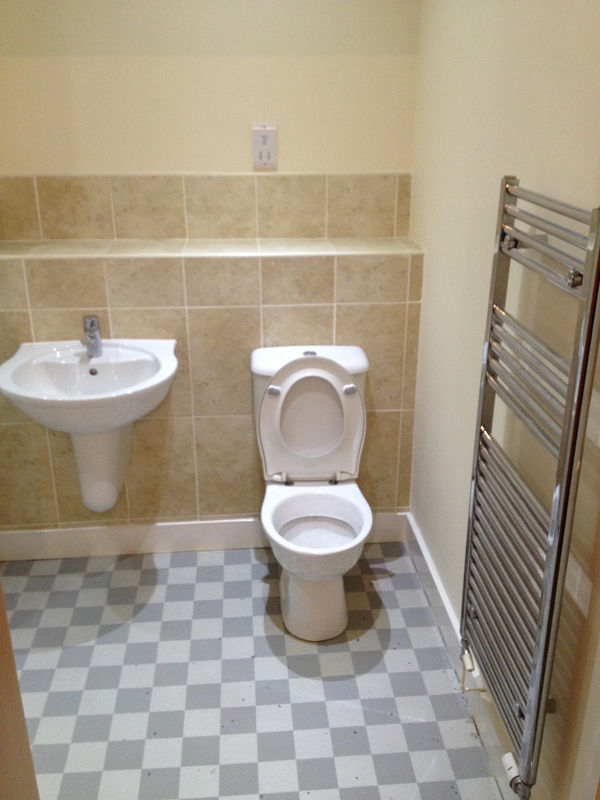 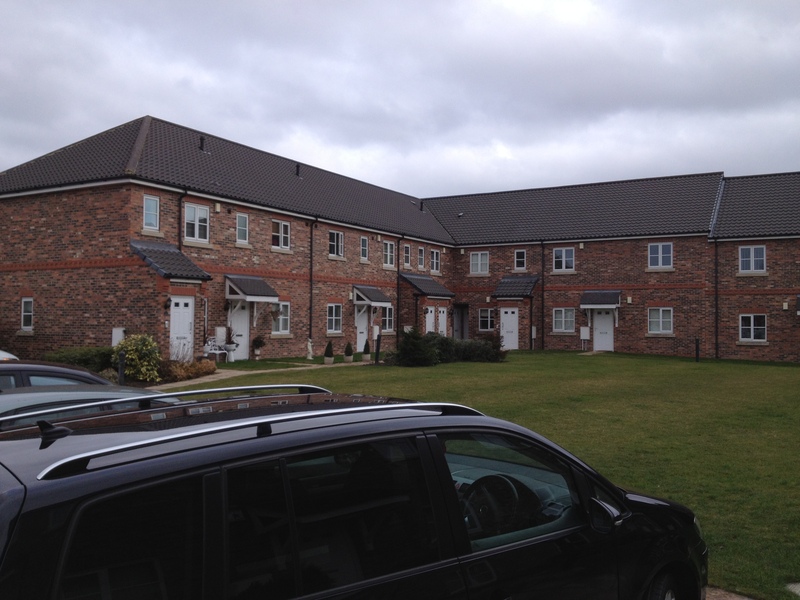 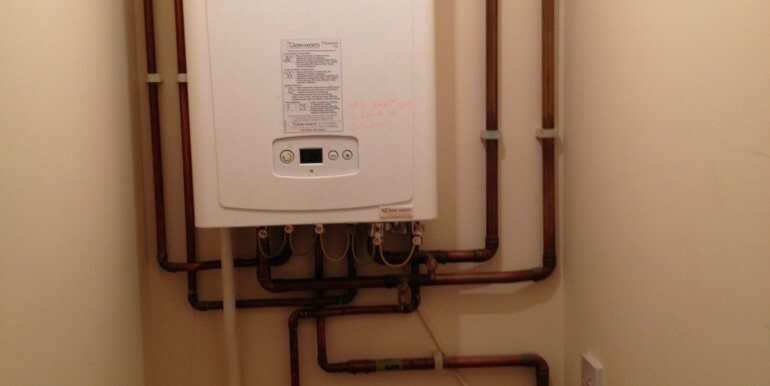 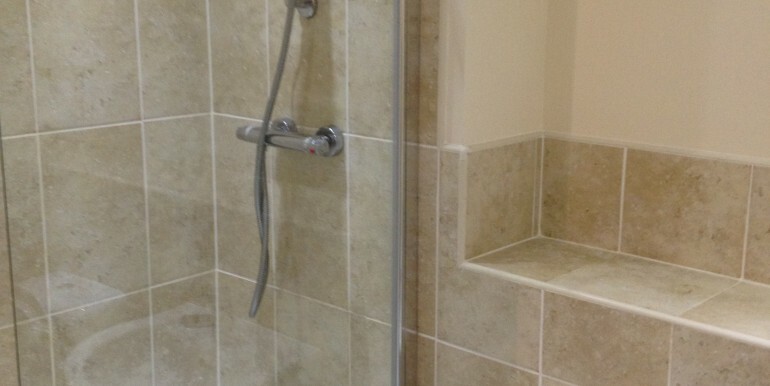 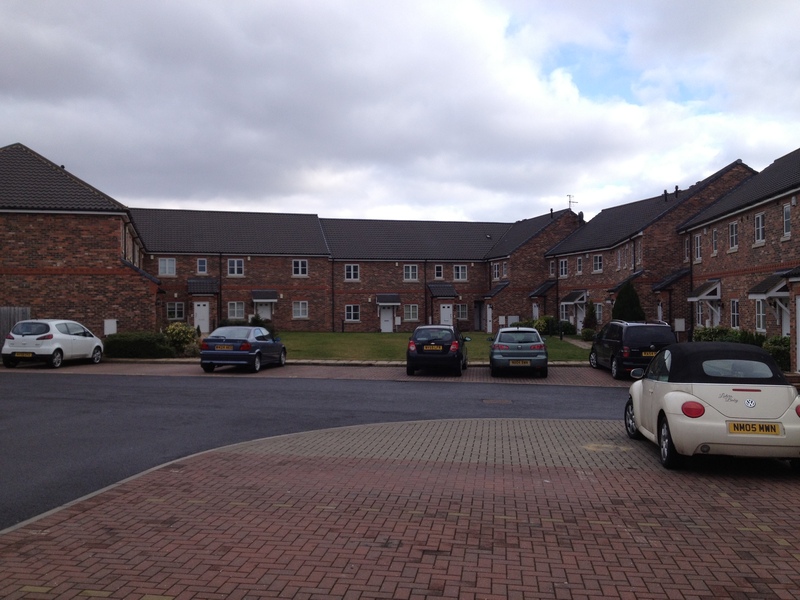 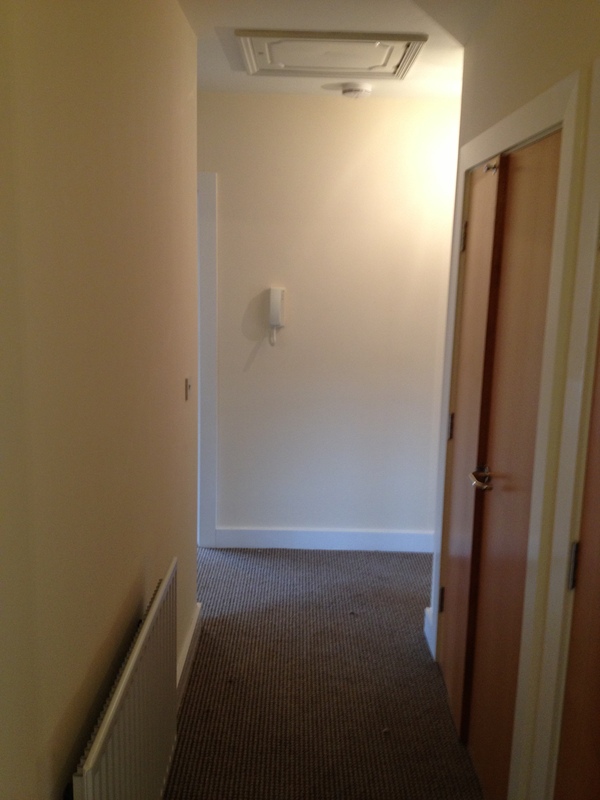 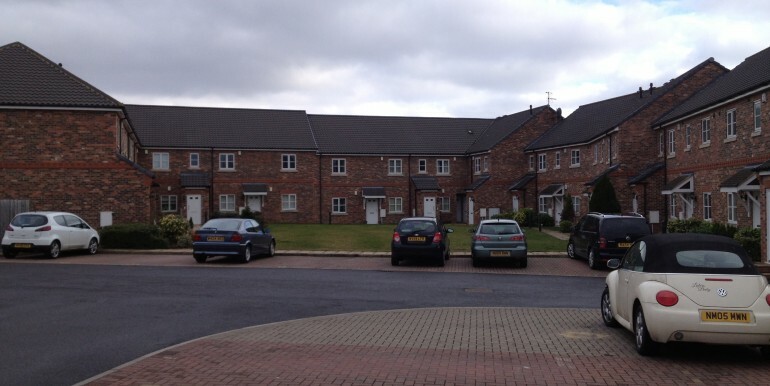 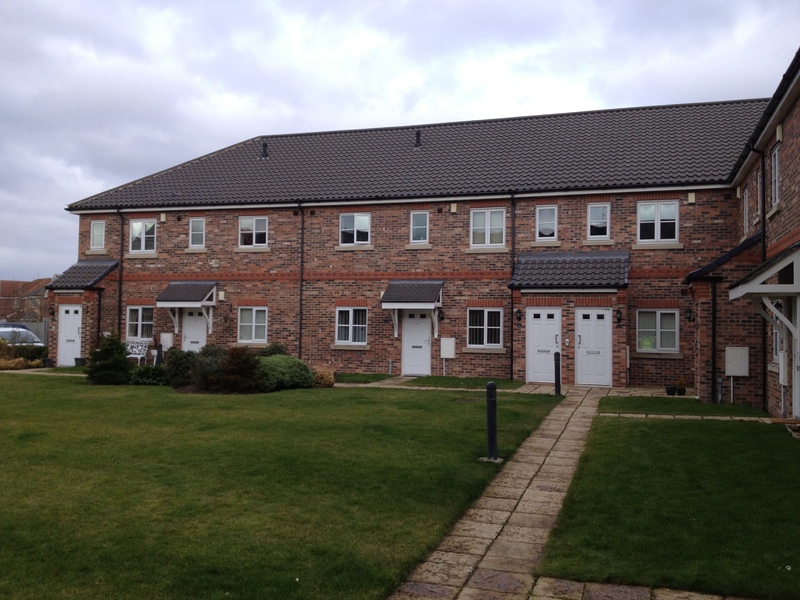 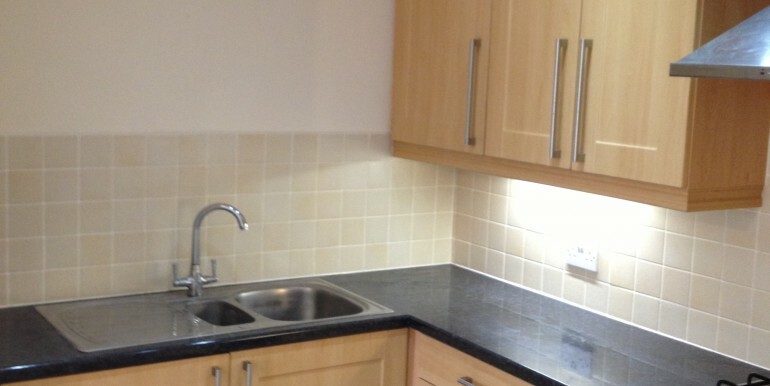 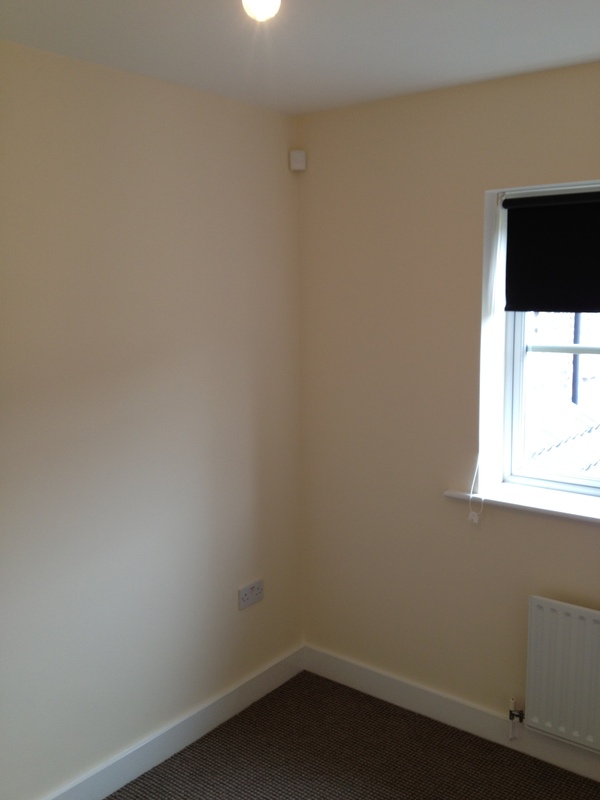 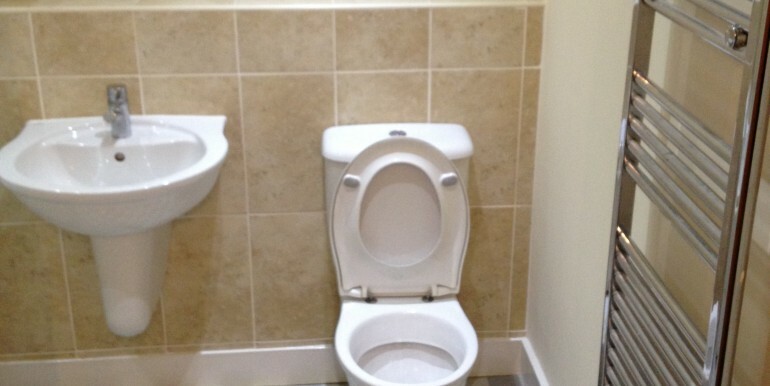 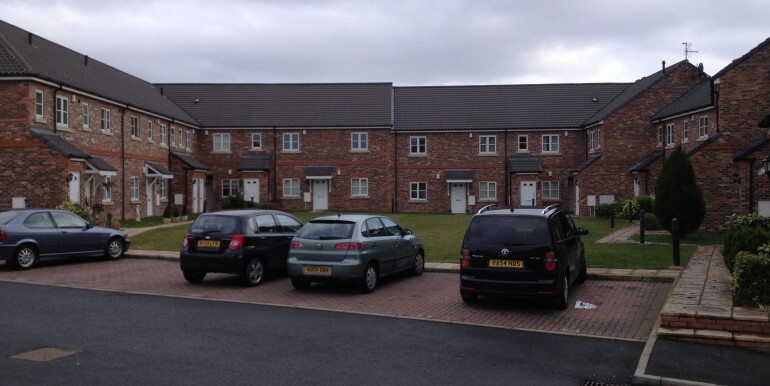 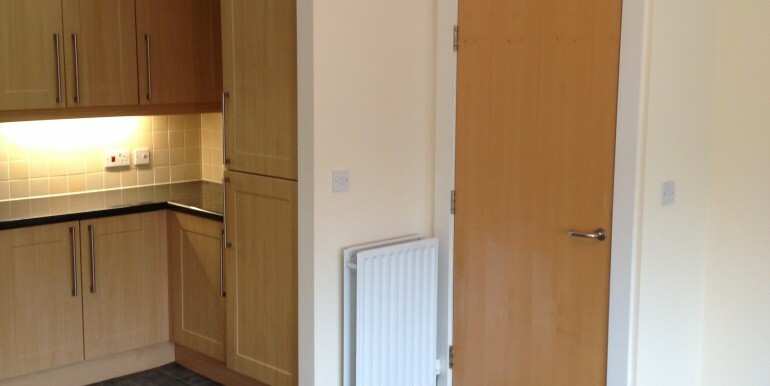 Gas Central Heating, communal grounds & allocated parking.